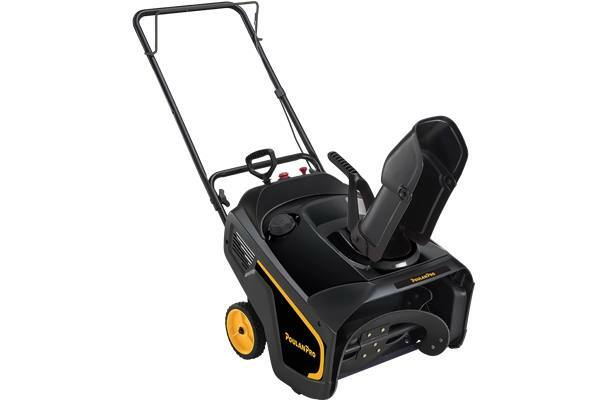 The PR100 has a working width of 21", which is perfect for small paved areas and sidewalks. single-stage snow throwers use the durable auger to propell the unit forward while gathering in snow then throwing it out through the chute. Controls are large and easy to operate while wearing gloves. Keep your home safe and clear this winter!